Wireframe Mesh Polygonal Element. 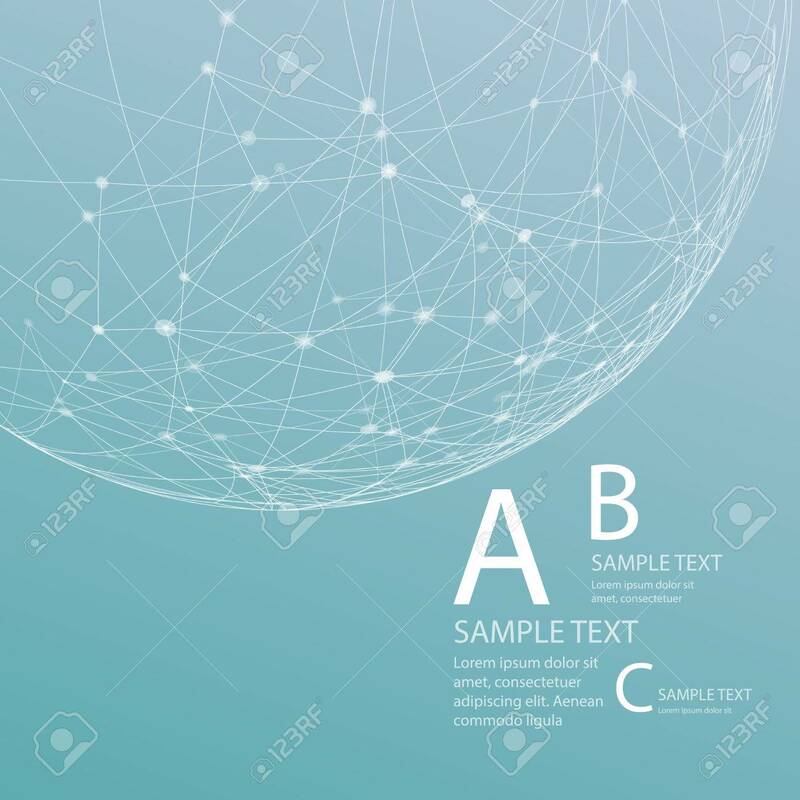 Sphere With Connected Lines.. Royalty Free Cliparts, Vectors, And Stock Illustration. Image 52434457.